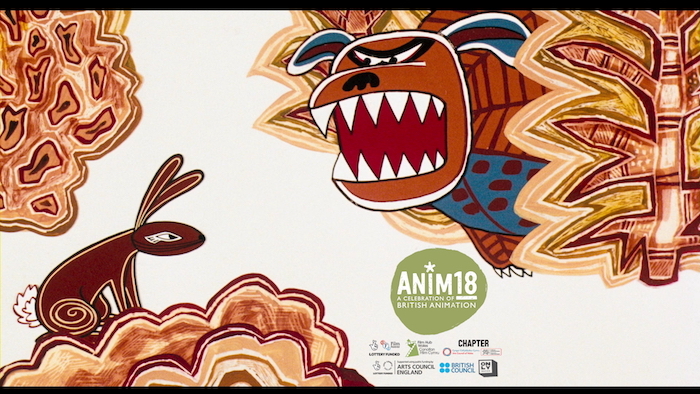 Screening as part of our Anim18 Weekend line-up. The most controversial U certificate film of all time? What could be so distressing about a lovely British animation based on a best-selling novel about rabbits? Regardless of the tough subject matter and the terrifically realised danger faced by the rabbits on a daily basis, Watership Down remains one of the best loved animated films of all time. From the wonderful, dreamtime opening, explaining the place or rabbits in the world, to Fiver’s devastating visions, it’s a masterpiece of animation style and story-telling. One thing’s for sure, there won’t be a dry eye in the house when Art Garfunkel starts singing.